Are you engaged and soon to be married, or a debutante looking for a perfect supplier to your special day? Look no more! 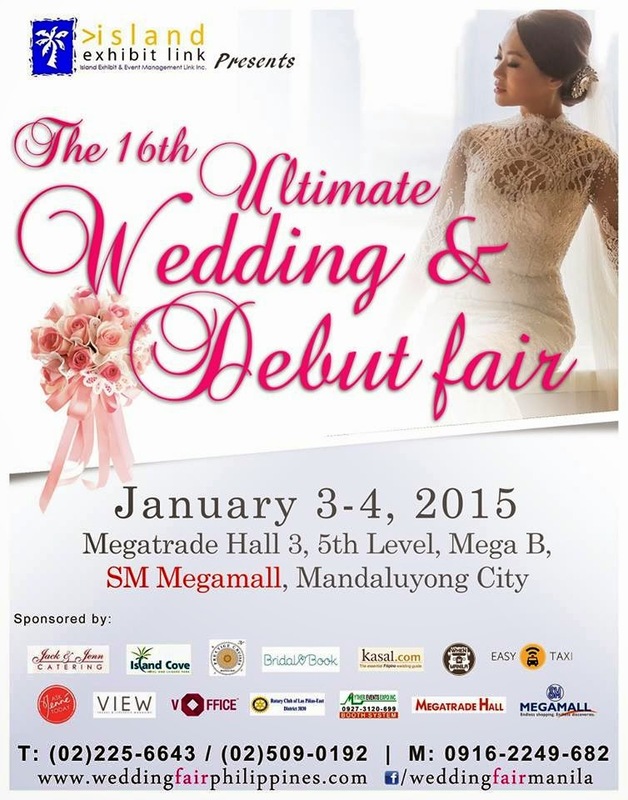 Meet the Best Suppliers for your upcoming wedding or debut at the 16th Ultimate Wedding and Debut Fair to be held at SM Megatrade Hall 3, 5/F SM Megamall, Mandaluyong City on January 3-4, 2015. What a perfect way to start your year by planning it on the very first weekend of 2015. Get a chance to win an awesome 3day-2night accommodation at Tugawe Cove, Caramoan Islands!! Simply REGISTER and VISIT us during any of the two-day fair. 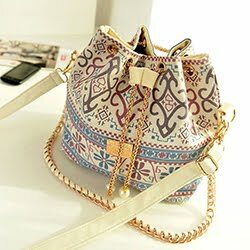 No purchase required to be part of this raffle. BOOK ANY OF OUR SUPPLIERS (with a minimum payment of Php 1,000) at the 16th Ultimate Wedding and Debut Fair and be part of Island Exhibit's HOURLY RAFFLE. Be entertained with various acoustic performances and learn a thing or two on Wedding Planning by our Event Planner Exhibitors. Join our Best Photo Upload by uploading a picture while at the wedding fair and put the hashtag #bestweddingfairever or #itsmybigday. To make it even more exciting for you, Use Easy Taxi to attend the 16th Ultimate Wedding & Debut Fair and get a P150 REBATE to your taxi ride.